Olusegun Mimiko, the immediate past governor of Ondo State, has emerged as the presidential candidate of the Zenith Labor Party, ZLP, at the party's national convention in Abuja on Sunday, October 7, 2019. In a jam-packed hall at Chelsea Hotel at Central Area in the Federal Capital Territory, Dr. Ing. Ing. 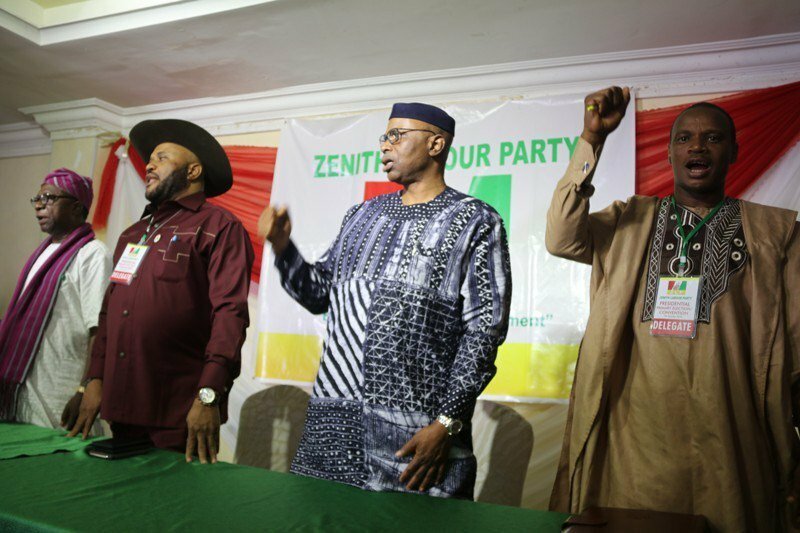 Mimiko accepted the nomination of the Zenith Laboratory as the sole aspirant for the presidential ticket. The National Chairman of the Zenith Labor Party, dr. Dan Nwanyanwu, presented Dr. Mimiko, to the 700 and more delegates from states around the country and following 6 verbal votes, all the delegates voted in favor of the candidacy of the nationally respected grassroots politician.